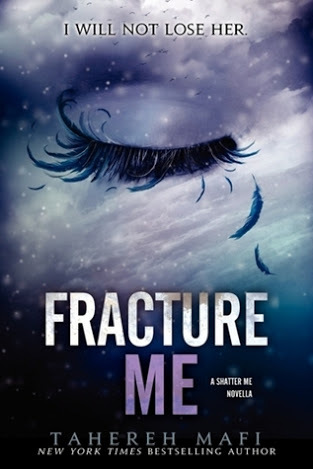 Fracture Me (Shatter Me/The Juliette Chronicles #2.5) | Live. Laugh. Read. I totally agree! Adam is a jerk and deserves to be punched in the face. Multiple times. Whereas Warner must be hugged. Lol. ❤ Great review!